Excursus: based on the size and resources of your Development Team, you might have one Engineer that is solely dedicated to Software Testing. If this is the case the Software Product Manager generally conducts only acceptance tests. Acceptance tests check if the system meets the requirements, as specified in the Software Requirements Specification and/or if the system meets user needs and expectations. If you do not have a dedicated resource just for Quality Assurance, most likely the Software Product Manager will be a more active participant in the Software Testing activities, such as System Testing and Integration Testing. I suggest you to study at least the Software Testing Basic Theory. Why study this book? If you want to be able to understand, plan and manage the software testing process. 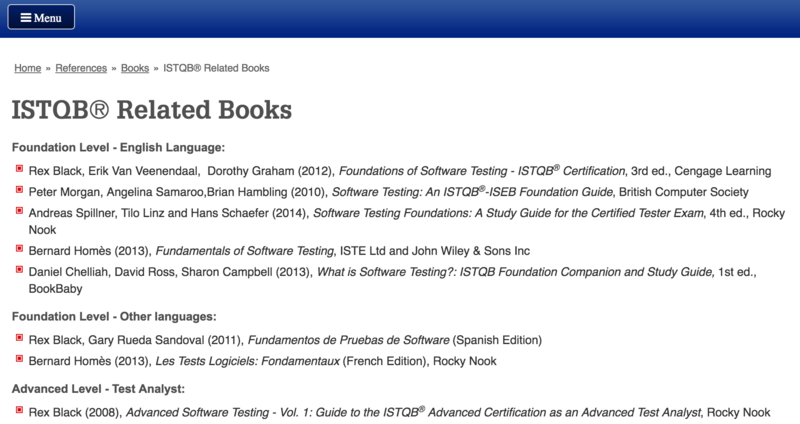 This book is also the official material for the International Software Testing Qualifications Board (ISTQB) Foundations Level exam. Why Study this website? 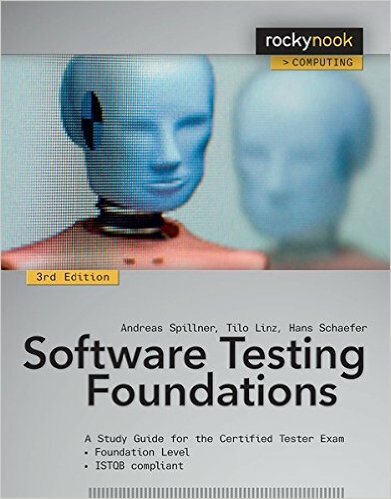 It has all the subjects explained in the Software Testing Foundations book, in an online format. 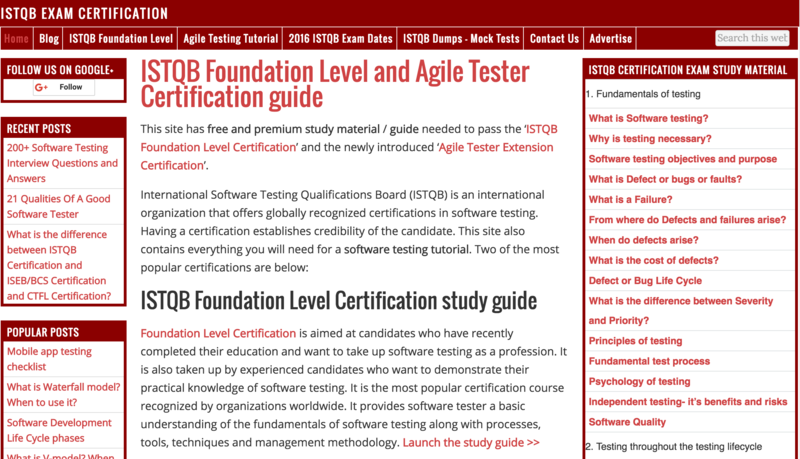 It also gives you tips on how to successfully pass the ISTQB Foundations Level exam. Software Testing Tutorials that took 400+ hours to create with annotated screenshot, videos and is very comprehensive. 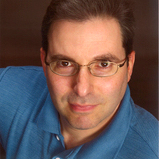 This tutorials are designed by a Thought Works veteran and I have personally edited them. The course covers: Testing Fundamentals, Test Case Development, Testing Techniques, Test Management & Control, List of different Types of Testing, Testing Certification Guide and Live Projects to simulate corporate test environments for beginners. Why study this book? It provides a solid preparation base for the “Advanced Test Analyst” and “Advanced Technical Test Analyst” ISTQB exams. 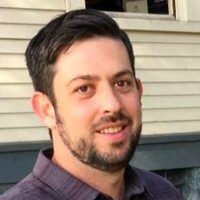 The Test Analyst adds specialization to the tester role. The Technical Test Analyst serves more of a technical function, whereas the domain test analyst has a more business-oriented approach. Why is it useful? 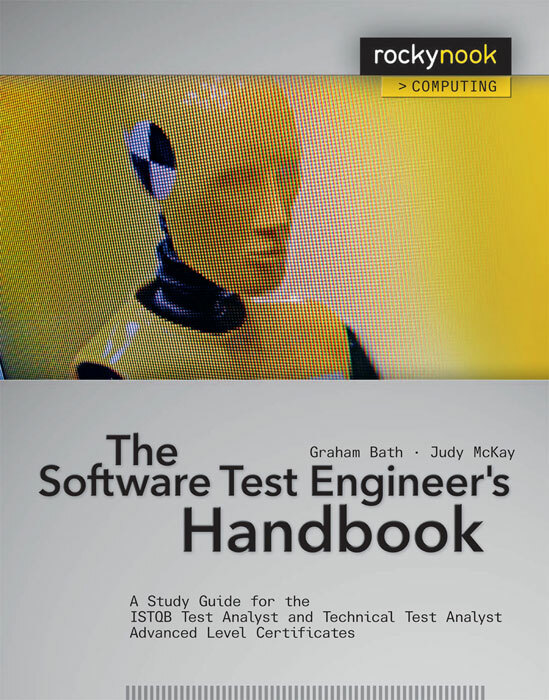 You can find the list of the most important books regarding Software Testing.